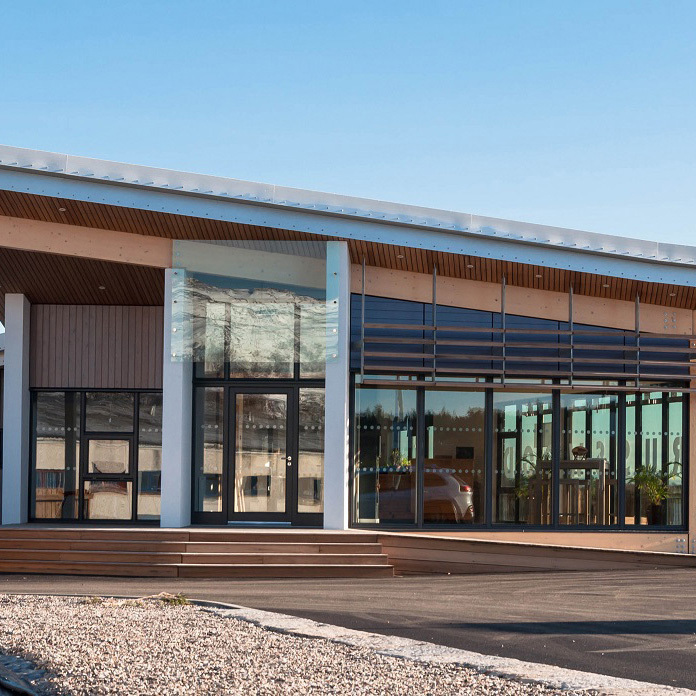 National Park Design Awards recognise and celebrate good design in the National Park. 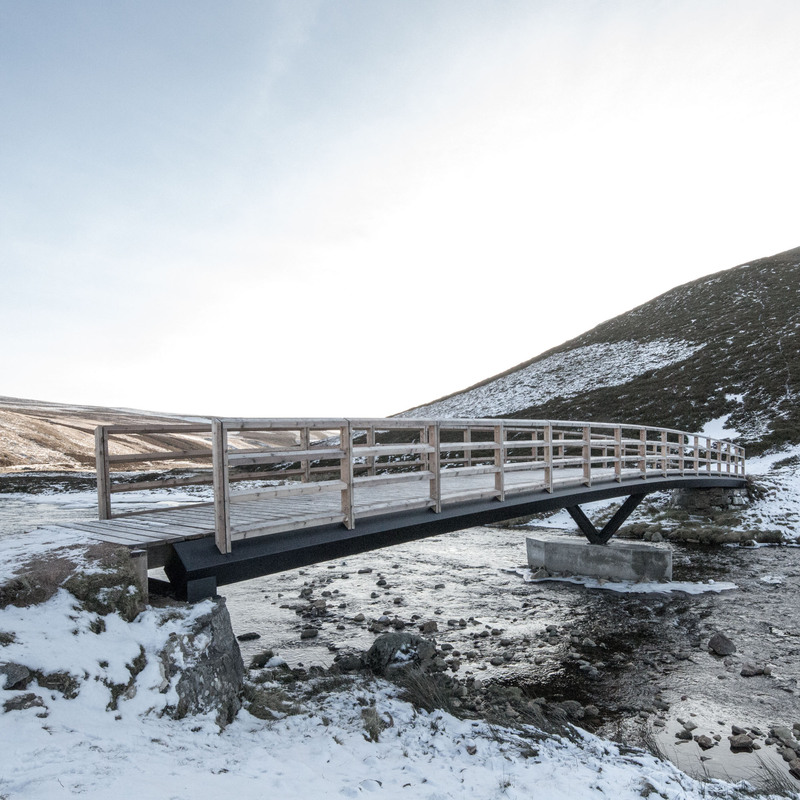 2016 is Scotland’s Year of Innovation, Architecture and Design and to celebrate the Cairngorms National Park Authority held a Design Awards competition. The winners were announced at a special event in the Boat of Garten Community Hall on the 14th November. 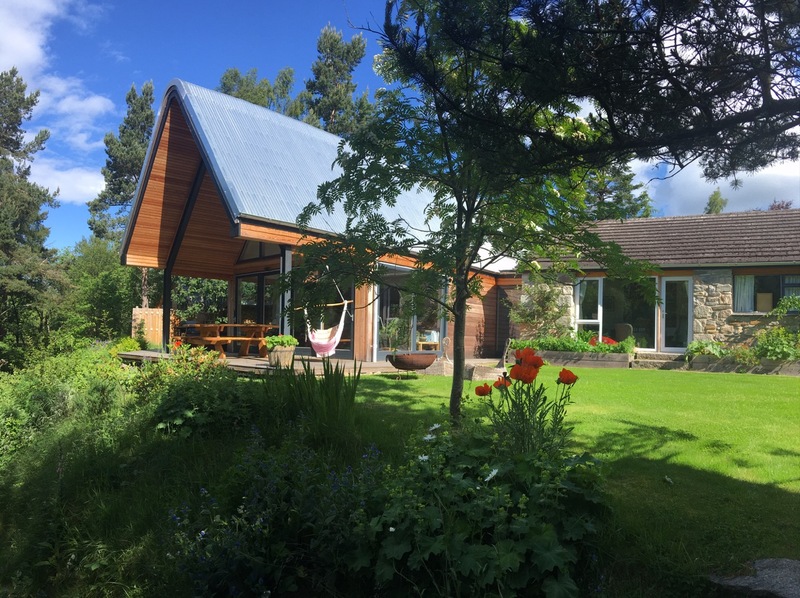 The overall winner of the competition was a new build property – Strathdon House – by Brown + Brown Architects, with the overall runner up being and extension to a residential property – Tigh an Uillt in Nethybridge – entered by Sean and Sara Langmuir. 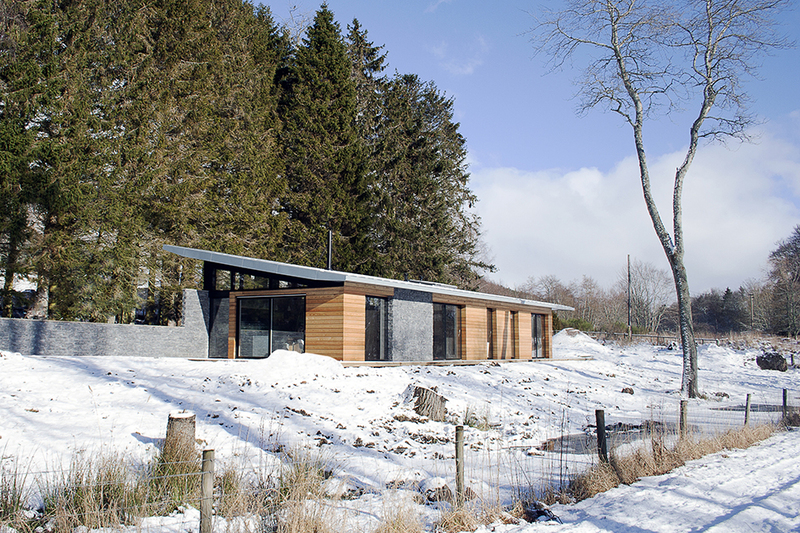 The judges favoured Strathdon House because of its compelling, simple design and described the extension to Tigh an Uillt as a ‘lovingly created elegant space’. However, it wasn’t just residential properties that were the centre of attention with Corndavon Bridge over the River Gairn in Deeside winning the Infrastructure category and Am Fasgadh, Newtonmore – which houses the main collection of the Highland Folk Museum – winning in the Place-making category which judges considered to be simple, restrained and well thought out. Commendations – Tigh Beag, Nethybridge. Winner – Tigh an Uillt, Nethy Bridge. Commendations – Coldrach, Crathie and the Former Schoolhouse at Braemar. 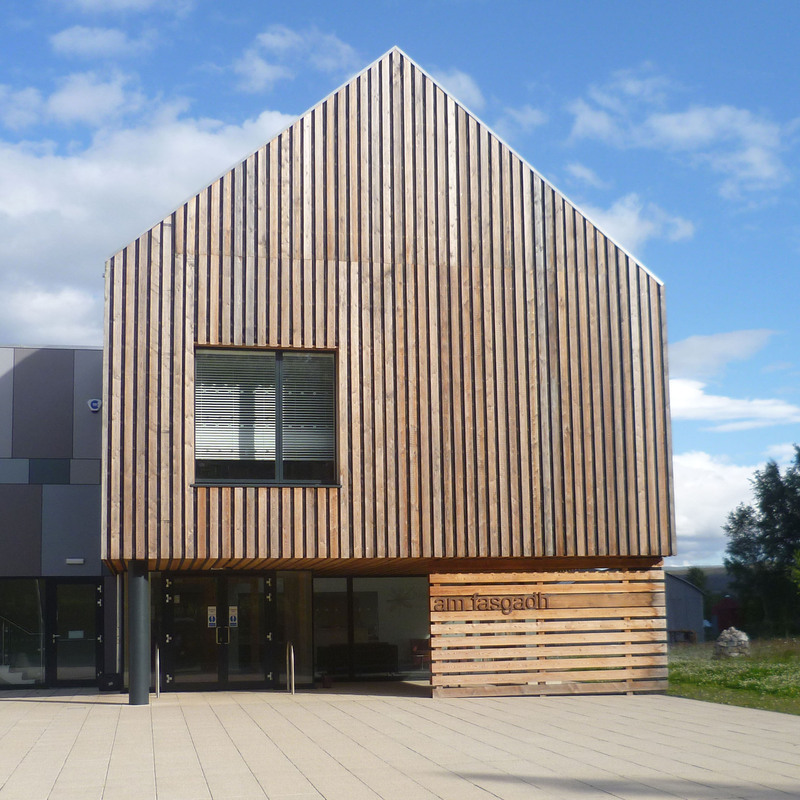 Commendations: Cromdale Station and Invertromie Steading at Kingussie. Winner – Corndavon Bridge, in Deeside. 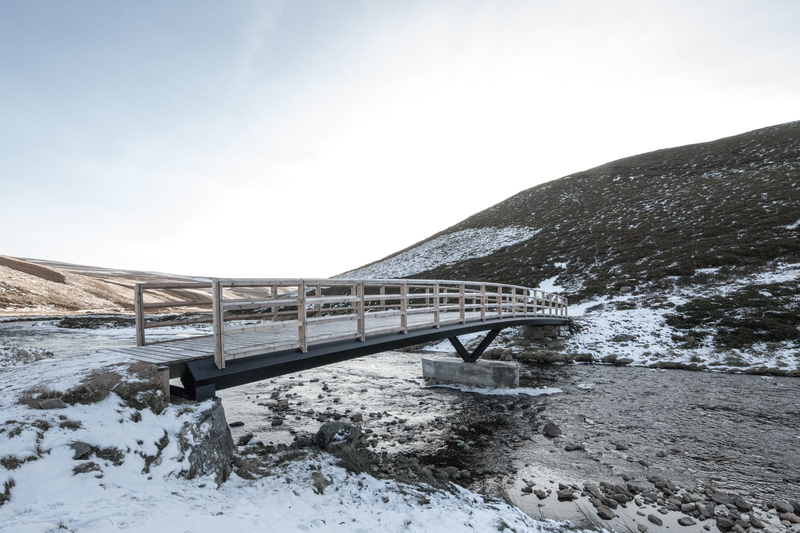 Commendations: Milton Burn housing development in Aviemore, Glenlivet Mountain Bike Centre and a special group commendation for Corrour Bothy, Bob Scott’s Bothy and the Hutchison Memorial Hut. You can see photos of all of the entries in our Design Awards 2016 Leaflet. 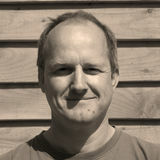 Andrew is an accredited conservation architect and architectural historian based in Moray. He acts in the role of adviser to several Building Preservation Trusts. A Past President of the RIAS, he has served terms on the Royal Fine Art Commission for Scotland, the Ancient Monuments Board for Scotland and the Historic Environment Advisory Council for Scotland, providing strategic advice to Scottish Ministers. 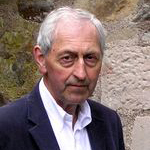 Andrew was awarded the OBE in 2001 for services to architecture and the built heritage of Scotland. 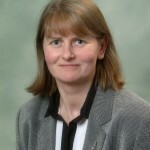 Eleanor is a directly elected Board Member of the Cairngorms National Park Authority and Convener of the Planning Committee. Eleanor has been a Board Member since the National Park was established in 2003. She lives in Glenlivet and helps at home on the farm having previously been a financial adviser with the Clydesdale Bank. She serves on various community groups. Neil graduated from the Scott Sutherland School of Architecture, Aberdeen in 1990. 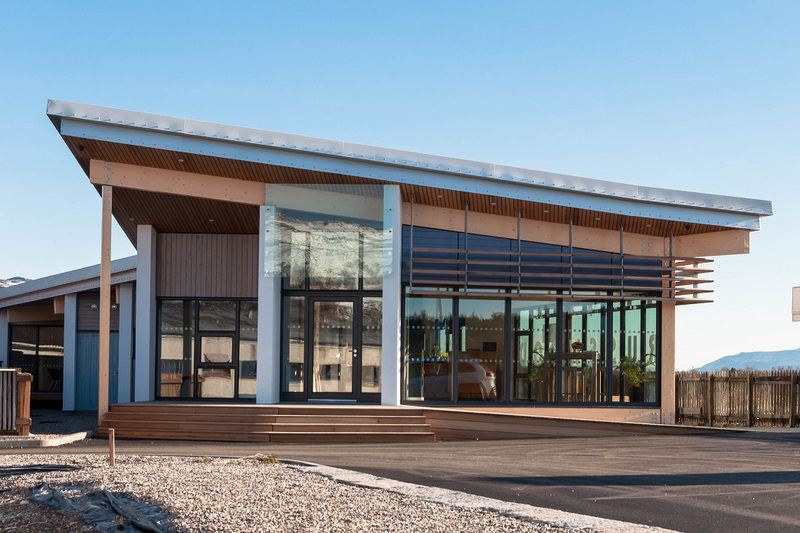 In 1992, Neil moved to Glenelg, and formed the Corrary Partnership to work in timber and land management, also using his knowledge and love of indigenous timber to explore its use on a series of small local buildings and projects. 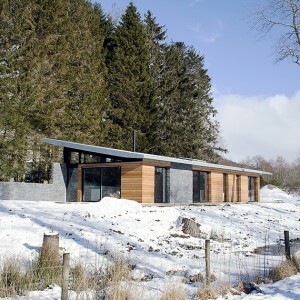 In 1999, Neil relocated to Inverness, scaled up the works undertaken by the practice and set up a construction side to the business, which now trades as MAKAR Ltd. Neil qualified as an architect in 2004, and has since become an architectural advisor to a number of regional groups, particularly within the Highland timber and construction sector. 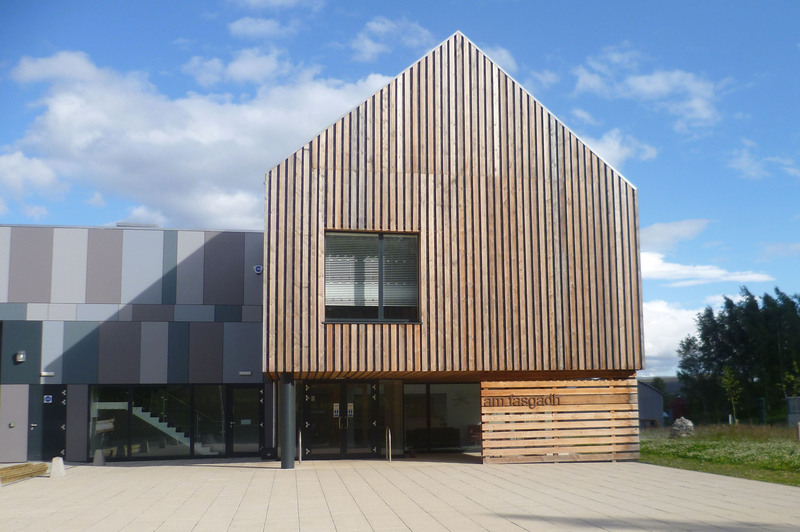 He regularly presents lectures to wider audiences and is a champion of sustainable building and the use of Scottish timber. This was the second Design Awards competition to be held by the National Park, the first being in 2012. 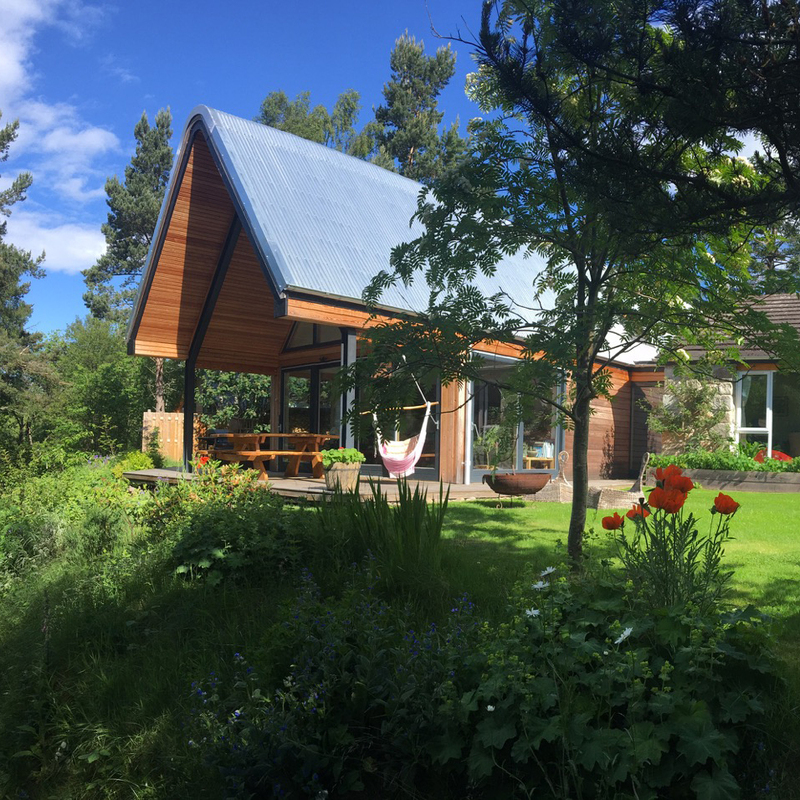 Of the 55 entries that year, 12 were awarded a commendation, and three were crowned as the 2012 winners – Cairngorm Brewery, Aviemore; new house at Easter Tombain, by Grantown-on-Spey and The Woodman’s Hut, Lazy Duck Hostel, Nethy Bridge. You can see the 2012 winners and commended entries here. You can contact our planning team in our Grantown office on 01479 873535 or email [email protected]. The planning team are available Monday to Friday, 9am to 5pm.